Are you always at work or busy with your day-to-day activities? We all need a helping hand at some point. When you arrive from work and and you’re so damn tired that you can’t move a muscle, don’t you wish you could just wave a magic wand and all those piles of laundry, leaky faucet, malfunctioning air-conditioner, and electrical problems solved? There is such a thing as a magic wand. Introducing the Wanderhand app. Finally, one click is all you need to fix those worries away. It provides hassle-free services for your household needs ranging from electrical services,laundry,cleaning, plumbing, to air-conditioner repairs. This app got you covered with its affordable service rate at your convenient time. Before the internet, we used to browse the Yellow pages for household services. We let people in our homes without any knowledge if they are to be trusted and if their service is good. We also used to look at electrical posts for phone numbers of plumbers and helpers. 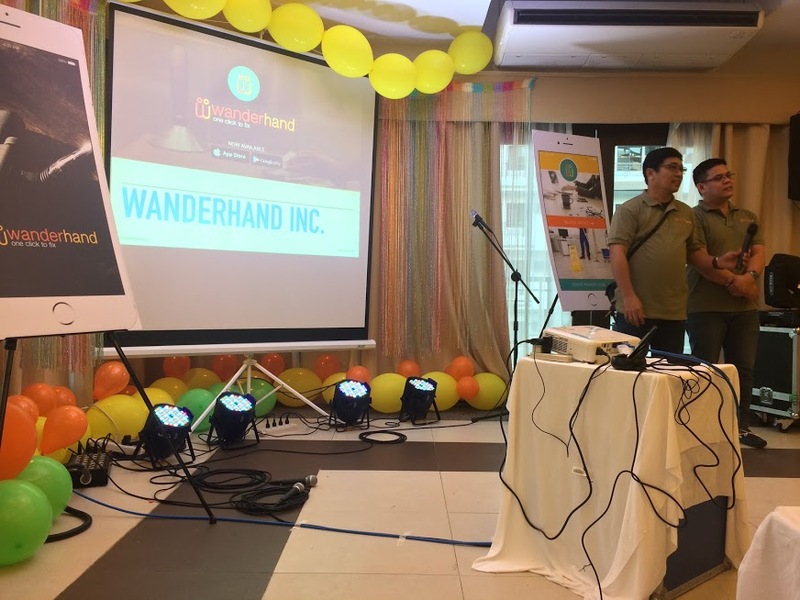 The soft launch of the Wanderhand app was done last 16th of February at Rhapsody Residences where we met the chairman and the president of Wanderhand app. At the launch, a demonstration of how the app works and it surely is simple to use. Wanderhand makes sure that the service providers are to be trusted as they go through thorough screenings and background checks. Selection is done carefully. After booking a service, a chat feature is enabled to provide real time transaction and monitoring. The customer is reminded of the appointment more than an hour ahead of time. At the end of the service, customers can rate it and this rating in turn will be recorded to the service provider’s scores. Wanderhand is fair to both the customer and service provider since they will conduct an investigation in case something goes wrong. For the time being, services are only available at the following cities: Las Pinas, , Muntinlupa, Paranaque, and Taguig but will soon expand to neighboring cities as the year progresses. For instructions on how to use the app, the photo below shows exactly how it’s done. Customers will have worry-free, stressful days and more time can be spent for the family. Since the price is affordable, the value of money is stretched. 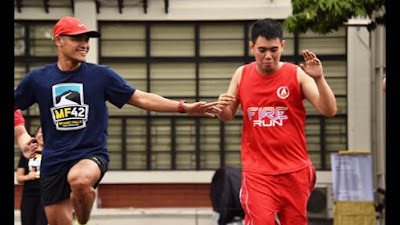 Since the skilled service partners are screened, quality of service is guaranteed and all personnel are trust-worthy. Meanwhile the service providers are given opportunities for work. Both parties can save time and money with the system that Wanderhand offers. The vision of the Wanderhand app is truly noble as it aims to help ease the unemployment issue in the country. More and more of our countrymen can partake of this opportunity and soon all skilled Filipinos will be employed.